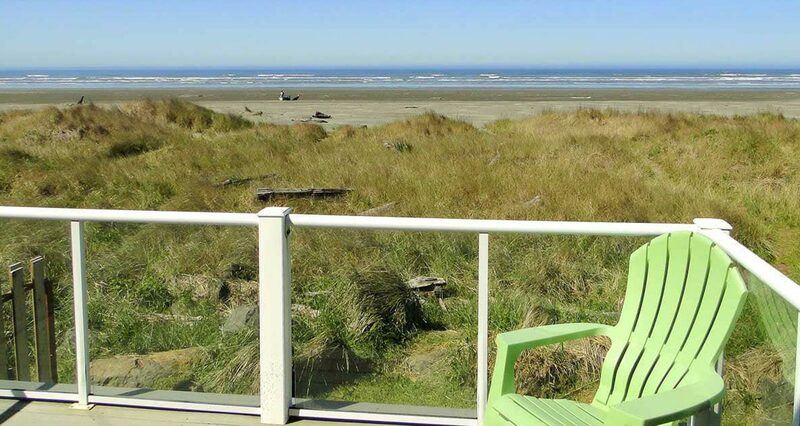 At The Beach Family Vacation Rentals offers the finest vacation rentals with ocean views on the Washington Coast! 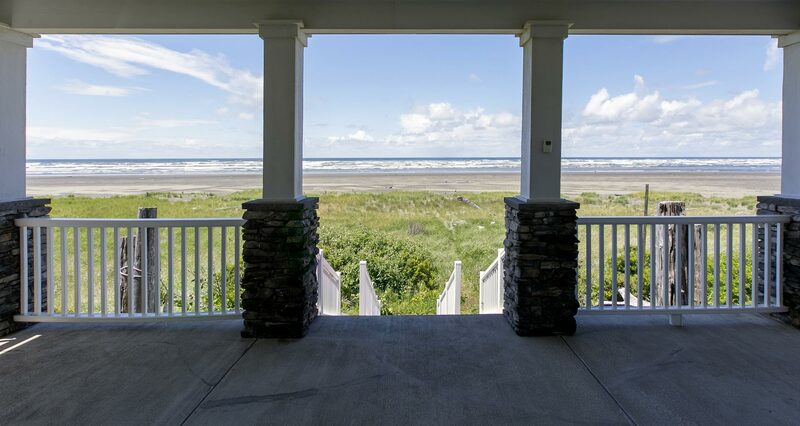 Our houses, chalets and condos are located in Ocean Shores and the North Beach, including Ocean City, Copalis Beach & Moclips. The houses, chalets and condos are fully furnished with everything you will need. All you have to bring is your clothes, food, and wood. Don't forget the kids and pets if you are making this a family vacation! Most of the houses have a hot tub, full ocean view and fireplace. So what are you waiting for? 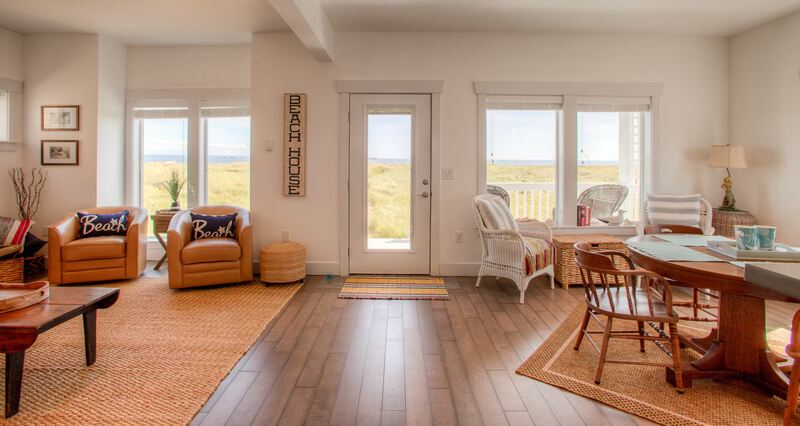 Check out our vacation rentals and make your choice to vacation with us today! Please note we do not allow weddings, receptions, or large gatherings at our properties.